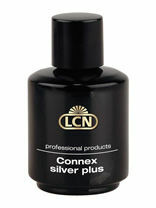 Replacement tips for all nail care and polish corrector pens. 5 tips. 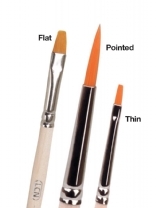 Specially designed application brushes for Wilde Pedique products, flat, pointed or thin. 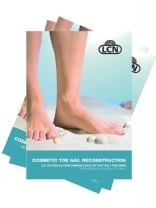 Cosmetic toe nail reconstruction leaflets x20. A5 size. 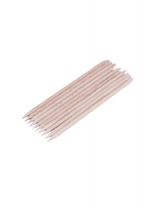 Long manicure sticks for use with LCN. Size: 11.8cm Length. SHORT ROSEWOOD STICKS DISCONTINUED! 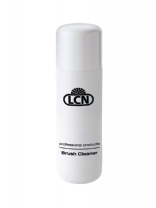 For cleaning synthetic brushes, including gel (where the gel hasn't been cured) and Connex. 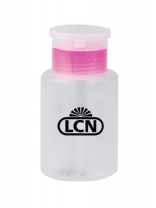 Plastic pump dispenser with lockable lid for holding cleaner and polish remover. Capacity: 150ml. Gently removes nail polish. 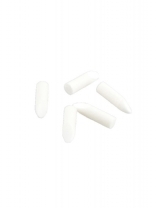 3 replacement tips. Medical lint free swabs. 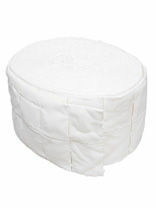 Pack of 500 or pack of 1000. Treatment set for mycosis and bacterial infection with Piroctone Olamine. Set includes clear anti-fungal polish and 3 files. Use daily for 2 weeks, then twice weekly. 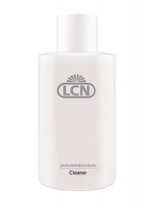 Alcohol-based cleaner for fingernail cosmetic. FM-Naturelle – UV-French-Gel for a result that reflects the colour of a natural free nail edge. 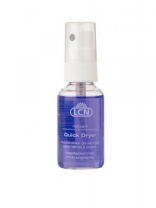 15ml FM-Extra White – UV-French-Gel Bluish-white UV-Gel for an extremely white result. 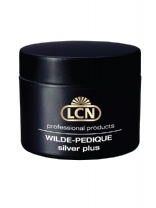 Enhances bonding to natural nail. Hydrophile monomer swells collagen in natural nail. 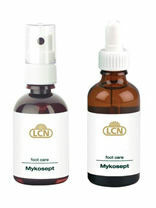 Contains anti-fungal agent. Air dry for 2 minutes then use gel as normal. Light-cured gel with anti-mykotic agent Piroctone Olamine and micro silver. Available as a clear gel and in 5 shades. Lasts 3 years after opening. High gloss, smooth finishing gel. 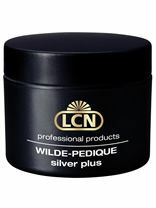 A comprehensive starter kit containing everything required to start using LCN Wilde-Pedique within your practice.